I have recently written about my oldest son Joe Cool, and how he is growing up way too fast, and The Genius, and how he is now enrolled in College, and I have even written about Karol and how our struggles have made us stronger. Today I want to write about me. In April of 2013 (just over a year ago), I was desperate to lose some weight! I was over 230 pounds, which did not make my 5’5″ frame happy. My cholesterol was high. My good cholesterol was low and the bad cholesterol was way too high. My sugar was high and I was prediabetic. My doctor gave me the “let’s check it again in three months and if it is still high we will need to think about medicine” talk. I had decided I was either going to gain 20 pounds and try out for the Biggest Loser, or ask my doctor about bariatric surgery. I had tried Weight Watchers, and to be honest while it may work for others, the whole “eat whatever you want” program does not work for me. I had tried doing it “on my own”, and that got me to over 230 pounds. So much for that. I went through the pantry and took out the foods she did not want us to eat. I gave all of it away to the local food bank or friends. I just couldn’t in good conscience throw it away when there is such a need at our local food bank, so it went to those who could use it. Then we went shopping. We switched to grass fed beef, antibiotic and hormone free chicken, milk and yogurt. Organic fruits and vegetables. I only bought organic whole wheat pasta and organic brown rice. Total food change in our house. 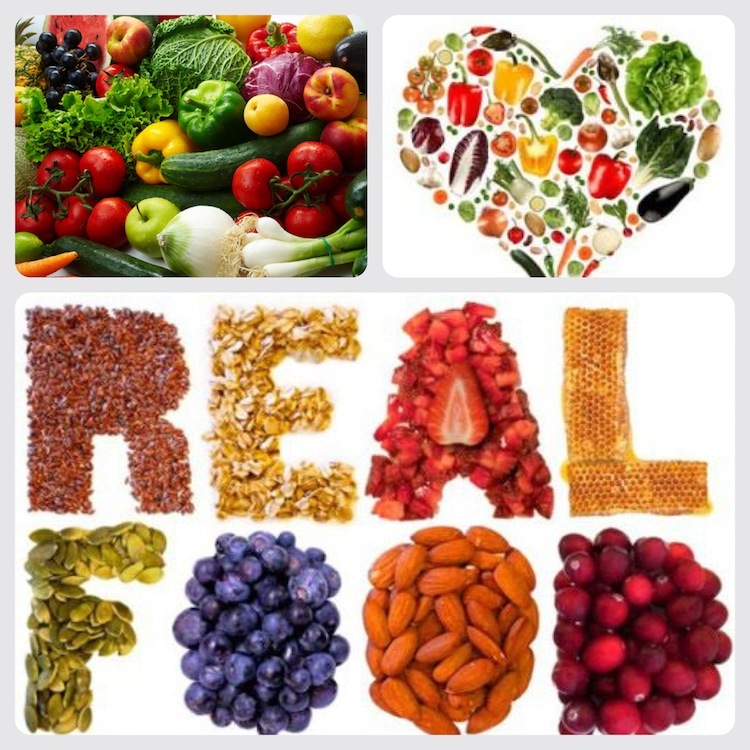 At first the kids complained, but when they tasted “Real” food, they changed their tune! We also joined Jillian Michaels online, and started her fitness plan. To be honest, that was the hardest part of the whole process. Trust me, I would be pouring sweat every day that I did her workout. 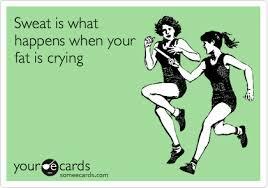 But then I saw a meme that said: “Sweat is your fat crying.”, so I tried to make my fat cry at least 4 days per week! Of course because I am a dork and a doctor phobe, I did NOT go back to the doctor to get my blood work done and follow up as I was supposed to. The three months stretched into 6 months. When I saw her last it was in October, which was 5 months into this life change. I had lost 20 pounds, but my blood levels were not improved, which is why she wanted me tested again in 3 months. Well, I saw her two weeks ago. I had my blood work done a week before I went to see her, and I was on pins and needles that entire week. I resigned myself to the fact that I would go on medicine if my sugar was still high, and had braced myself for the “you still have more weight to lose” talk. Well, imagine my surprise when I heard EXACTLY The opposite of what I feared! 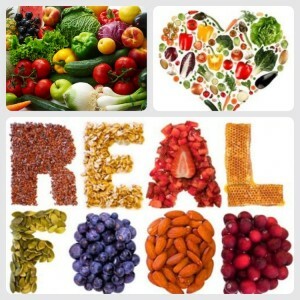 Within one year of changing to Real Food and adding exercise to my regimen, I have made a significant change in my health. I have lost 35 pounds, and my insides are healthy!!! Full disclosure: I have not really lost any weight since February, and only work out about 3 times a week, and canceled my subscription to Jillian Michaels website in May. I found I no longer need her website because the changes we made last year have just become the way we live now. However, I really would like to lose 20 more pounds, so I am determined to increase my exercise to 4-5 times per week, and take my calories down to 1250 per day. However, if this is the weight I stay, then I am okay with that as well! Now, I do want to say that I know my story is MY story. 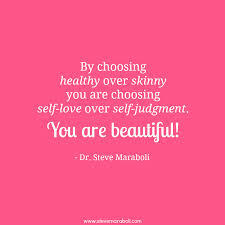 There are thousands of women who are large and are perfectly happy, healthy and fine with their body. I was not happy, or healthy. I do not advocate the “everyone has to be thin” beauty ideal. I advocate the “be the best you that you can be, and be happy in your skin” beauty ideal. So the moral of this story is that I was that girl who had resigned herself to a life of being overweight and taking medicine, but with a few changes, I have changed my life in a way that makes me healthier and happier. I agree with you in so many levels. Wanting to lose weight is not always about the aesthetic value it gives. It is because you wanted to become healthy and losing weight is just a part of the process.